Upcoming Supernatural Thriller ‘American Satan’ Features A Star-Studded Cast! How much of Andy Biersack's work have you seen? 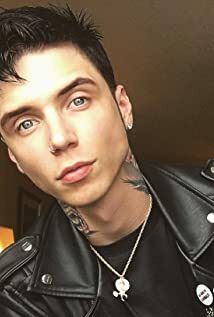 Currently working on his solo project Andy Black, and in the process of starting to record Black Veil Brides' 5th album. (2016).